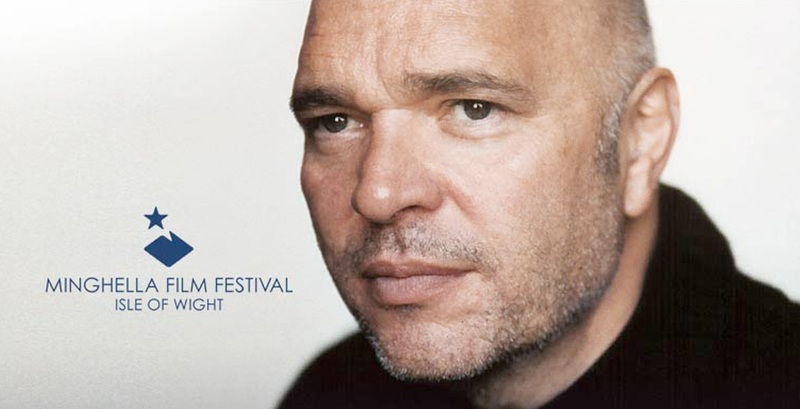 Born on the Isle of Wight, Anthony Minghella became a globally renowned writer, director and producer of highly acclaimed films such as The English Patient, which won 9 Academy Awards. He tragically died in 2008 but left a legacy of films, TV productions and inspired people who worked with him and followed his career. 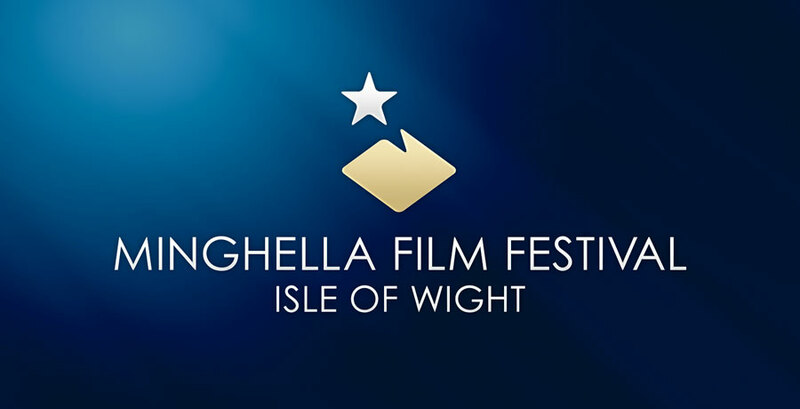 To celebrate his life and work, his love of the IoW and to build on his commitment to developing talent, family and friends staged the first Minghella Film event in March. 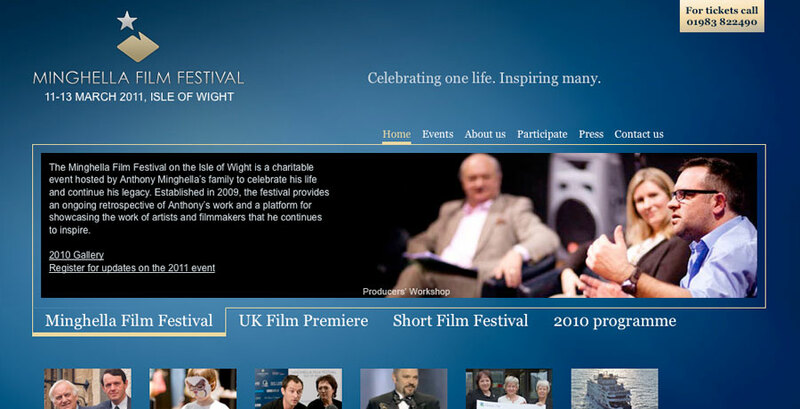 Thinkfarm designed the identity and helped to promote this successful event and will continue to participate in the development of a regular film festival on the Island.